Valentine’s Day is around the corner! Whatever your plans or budget are, here are some gorgeously modest dresses perfect for Valentine’s Day! Nothing is more romantic than lace, and these stunning styles are sure to woo! 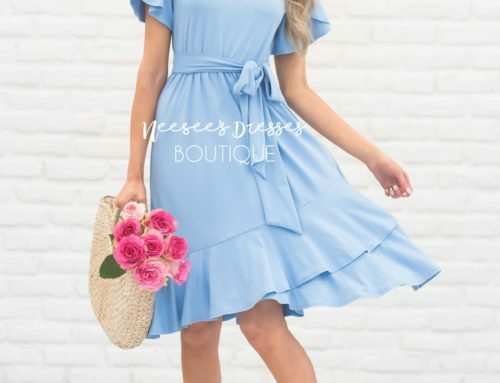 The “Emmy” dress is available from Neesee’s Dresses for only $54.99! The Alice dress by Shabby Apple is the perfect little black dress for your Valentine’s Day date! Looking to sparkle and shine this Valentine’s Day? 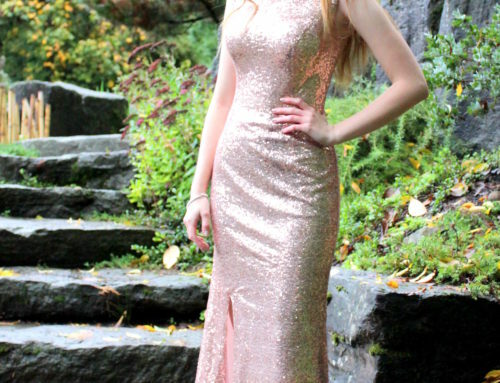 Check out these sequin, modest formals for the perfect evening out! 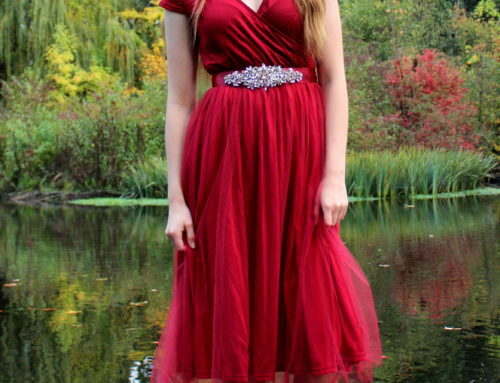 Our modest formal Meg is perfect for a night out and comes in dozens of colors! If you’re looking for the perfect dress to transition from day to night this Valentine’s Day, these modest options can’t be beat. We love the Augustine Admirer’s red and burgundy hues, available exclusively from Dainty Jewell’s! What girl doesn’t want flowers on Valentine’s Day? 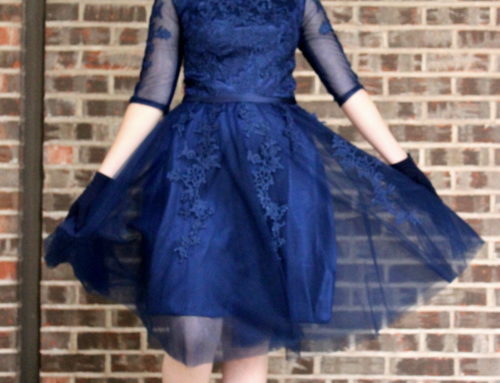 Be sure to give yourself some too with Dainty Jewell’s Garden Soiree Dress!